Start taking classes at CounterStrike MMA Academy and other studios! CounterStrike MMA Academy provides some of the best personalized martial arts and fitness training around. 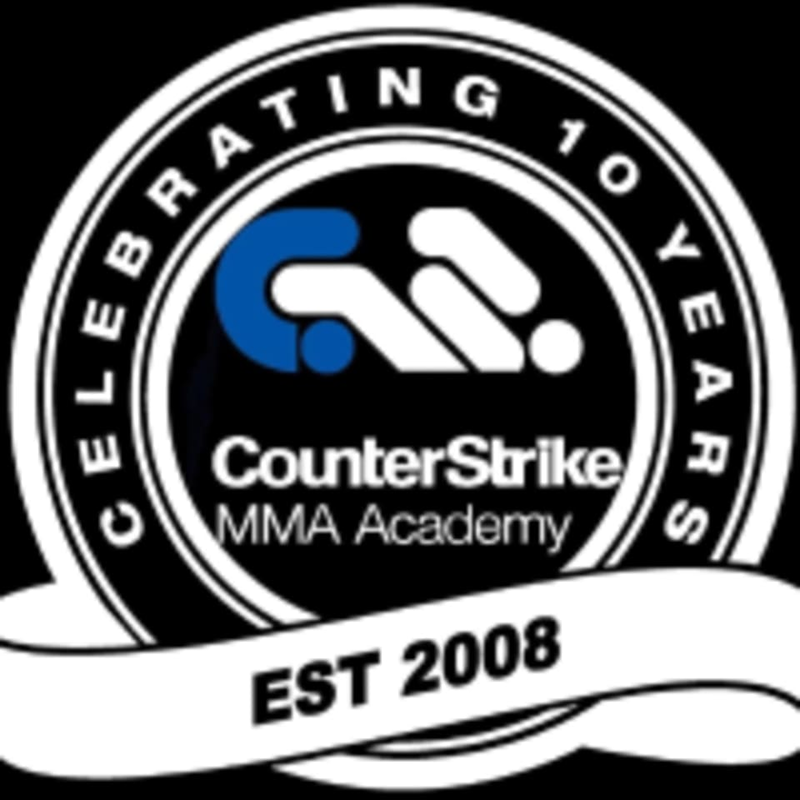 Why choose CounterStrike MMA Academy? Learn martial arts technique with the same cardio workout. Wear comfy workout clothes. We provide all the equipment you would need. 2081 63rd St., Downers Grove, IL 60516 We are next the indoor golf facility in the fenced parking lot. David was very helpful. What a workout! Had a great time! The people there were all so nice and welcoming. I was the only woman there at the time and it felt comforting to know that not only the members but the staff were super helpful. I ended up getting lost and they were really helpful. Energy was very upbeat and enthusiastic! I liked the vibe! Would definitely love to go there more often! Coach Oscar is amazing!!! I got a good workout in and gained some knowledge on the technical skills of boxing! wow this was a workout but most importantly a technical Muay Thai class!! I learned some new things in 60 min which makes this class worth it! Rizaldy is an awesome teacher!!! Everybody should try this class. Great workout! The class was great! I was the only one there so I was able to get a one on one session which really helped me push myself but also I could work at my own place at some points. The class was great! Fun and engaging. Will definitely come back again.